Today’s Word of the Day is heliotrope (noun): a reddish purple color. 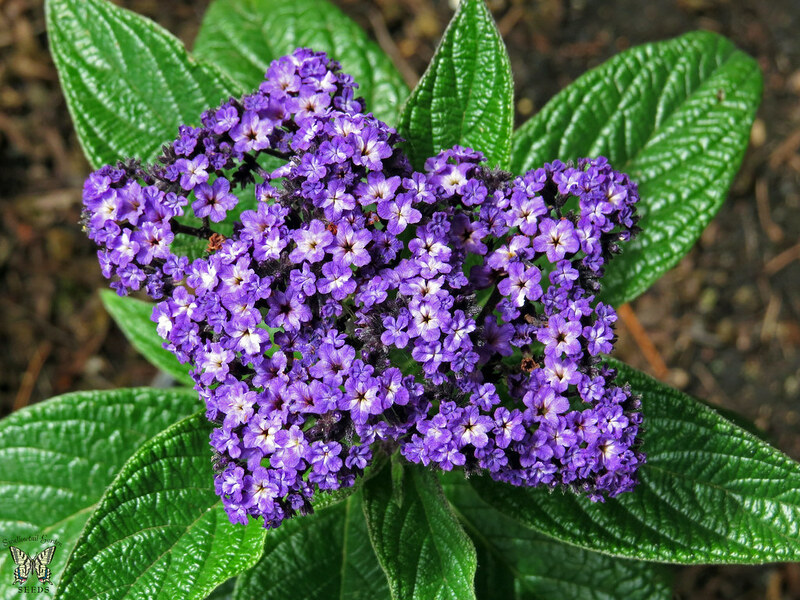 Example: The flower was an elegant heliotrope, dark purple around the edges and light purple in the center. The word “heliotrope” comes from plants in the genus Heliotropum, which are perennials with pink-purple flowers. Moreover, Heliotropum comes from the greek word “helios,” who is the Sun god in Greek mythology. Looking for an English or SAT tutor? Let us know how we can help! We offer private one-on-one tutoring both in person and online. As experienced educators we wanted to create a space that sparks curiosity in learning by providing a support system to improve students confidence and academic strengths. We believe we’ve done just that. ACT vs SAT: What's the Difference? Copyright 2017 Alpha College Prep. All rights reserved.